This announcement is posted as job openings occur. Posted positions will be held open for a minimum of ten days from the date of posting. Repeat postings may be closed at any time. The primary function of a Clinical Supervisor, under the direction of the Head of Service and Clinical Director, is to provide clinical supervision, including oversight of mental health services provided and the documentation of those services as part of the mental health program at Boys Republic. This oversight may include the identification and implementation of clinical training, ensuring appropriate quality and level of care is provided to individuals/families served, provide oversight of documentation, and completion of administrative duties. We are currently seeking qualified individuals to fill Caseworker positions at our Chino Hills campus as well as our group homes in Monrovia and Los Angeles. Caseworkers are responsible for the supervision of youth in a residential setting and participate in various aspects of the treatment program including: facilitation of daily group sessions, family groups, counseling, preparation of treatment plans, case management, and academic advisement. Upon hire, all applicants must pass a DOJ fingerprint background check as well as a physical with a drug screen.  Boys Republic operates a modest, yet highly efficient, development effort. The primary focus of this development program has been the identification and retention of major donors, with the aim of cultivating estate gifts. Pay Range: $18-$24 depending on experience and qualifications. Prepare a brief news article about a Boys Republic related topic. This can be an actual event at Boys Republic or a fictitious one. Your goal is to inform supporters/donors of the event and/or interest them more deeply in Boys Republic. You are welcome to use previous stories from the BR Report (archived online at boysrepublic.org) as a guide or sample. Accompanying photos are welcome but not required.